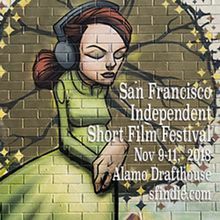 The Inaugural San Francisco Independent Short Film Fest takes place Nov 9-11 at Alamo Drafthouse, Thee Parkside, 518 Valencia Gallery and in a virtual reality theater hosted by Sansar. Full program information is now available. 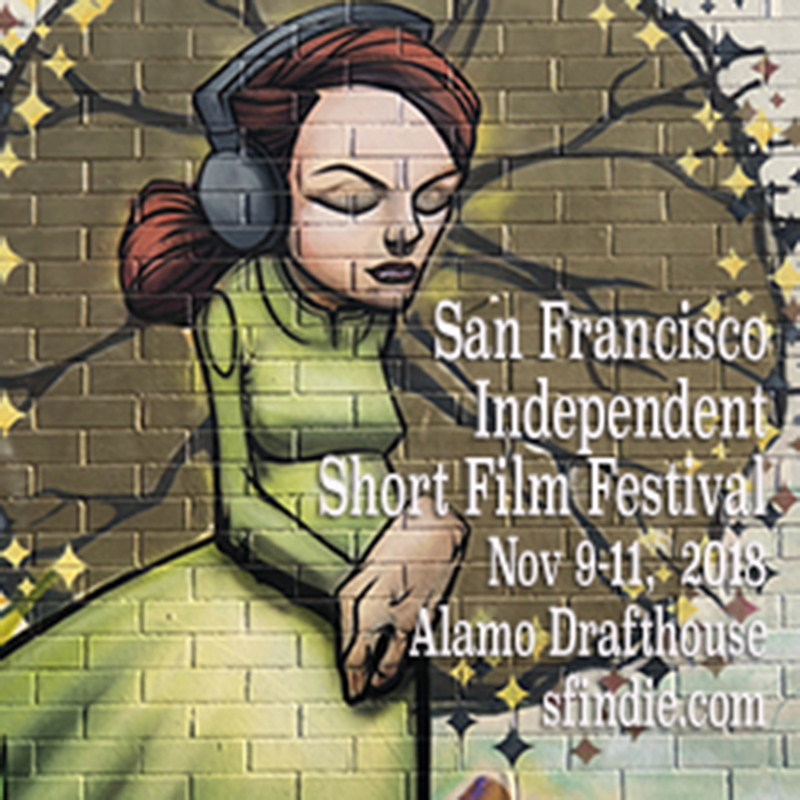 The festival includes over 50 excellent short films, most with filmmakers in attendance, plus an award presentation, interview and film screening with the award winning documentary filmmaker SAM GREEN. Other festival highlight include the return of some fun IndieFest events: our regular Bad Art Gallery art+comedy party, the addition of the 80s classic BETTER OFF DEAD to our list of fun film-with-bingo events and another presentation of festival films in virtual reality: a selection of IndieShorts titles will play in a theater on Sansar's VR platform, with live intro and QA with filmmakers in VR. We are also partnering with Radio Valencia to present a live music showcase with three excellent local bands: Tight Pants and The Dynamite, The Twitches and Kiss My Frequency. So plan for a weekend of great films and fun parties!